Lou Christy was born as Lugee Alfredo Giovanni Sacco in Glen Willard, PA in 1943. He studied music and voice at Moon Township High School., where he was the student conductor of the choir. 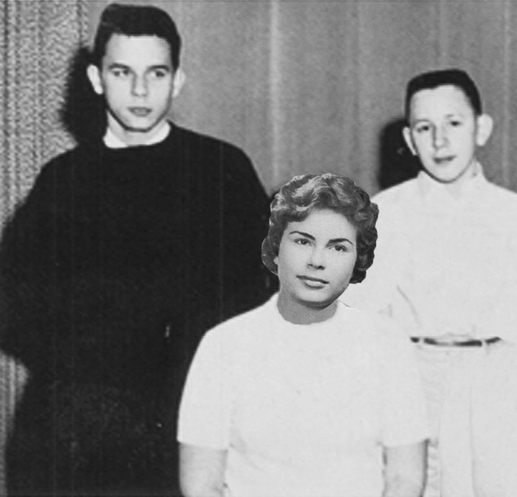 At age 15 Lugee, as a member of the singing group the Crewnecks with future Lions’ Bill Fabec , auditioned for pianist Twyla Herbert. She offered the Crewnecks a place to rehearse. He sang solos with the choir at the holiday concerts. His teacher and mentor Frank Cummings wanted him to pursue a career in classical music, but Lugee wanted to cut a record to get on American Bandstand. He performed with several vocal groups, worked as a session singer, and recorded songs on small Pittsburgh labels between 1959 and 1962. 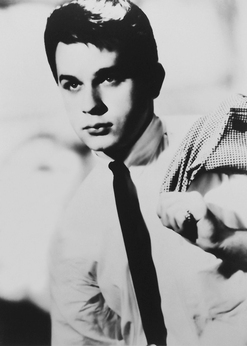 In 1960, Lou Christie with Kenny Krease, Kay Chick & Shirley Herbert recorded some songs as the Classics. He released with his sister Amy Sacco, Kay Chick and Bill Fabec "The Jury" as "Lugee & The Lions" on Robbee with local airplay and sales. The tiny Pittsburgh label, Robbee Records, launched in 1960 by local pianist/bandleader/producer/arranger Lennie Martin (who named it after his son Robert), and his partner Lou Guarino. Amy Sacco Lou Sacco "Lou Christy"
Lugee & The Lions backed Marcy Jo on her national hit “Ronnie”. 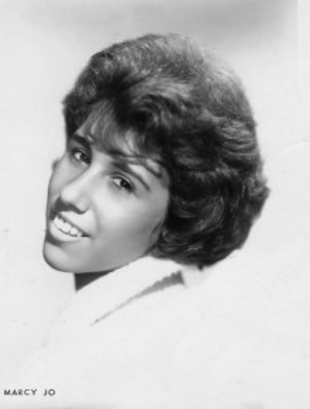 Marcy Jo was 17-year-old Marcy Rae Sockel, born on January 4, 1944 in Pittsburgh, and the song Ronnie (which she wrote) was actually about her boyfriend Howard . "Ronnie" ended up at # 81 Hot 100 in June 1961. The Lions also did background vocals on a record by Chic Christy (no relation) for Hac. 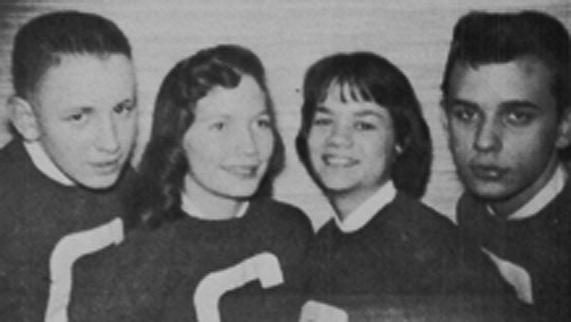 In 1962,Sacco approached Nick Cenci with some demo tapes. Cenci liked Christie's falsetto voice and suggested that he listen to the Four Seasons' recent hit, "Sherry". Christie and his writing partner Twyla Herbert used the song as a model to write their original song called “The Gypsy Cried”. 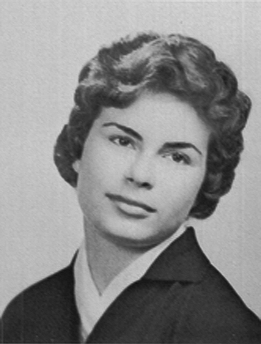 Wanting to create a new image Cenci changed the singer’s name to Lou Christie. They released the single in 1963. It became a hit, selling 30,000 copies in Pittsburgh.